Remodeling in Denver is hotter than ever, with no signs of a slowdown. With the future of Colorado’s home values climbing and showing ‘no signs of letting up’, remodeling continues to dominate the home improvement market. Gravina’s Window Center of Littleton wanted a personality that Denver knows and trusts. 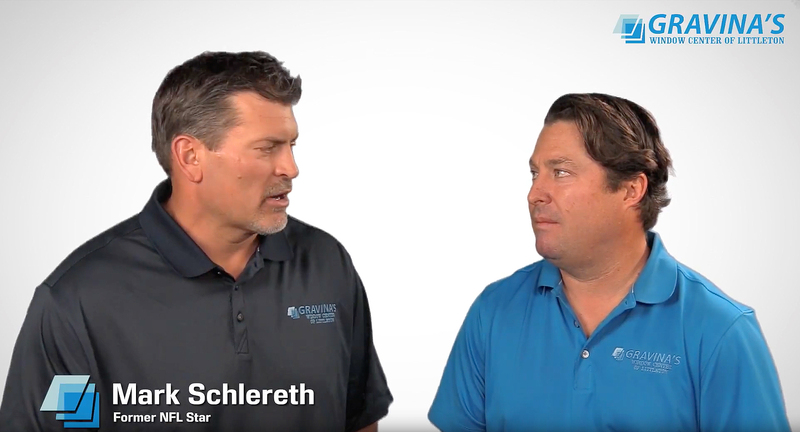 Mark Schlereth is a proven winner, and all of Gravina’s customers know they need a winner they can trust when replacing their windows and doors.